Frank Apperly, physician and educator, was born in Shepparton Victoria, Australia and educated at Oxford before serving in the British Medical Army Corps during World War I. He received his M.D. and D.Sc. from the University of Melbourne following the war. In 1931, Apperly accepted the invitation of Dr. William T. Sanger, President of the Medical College of Virginia (MCV), to become the first full-time chair of the department of pathology. 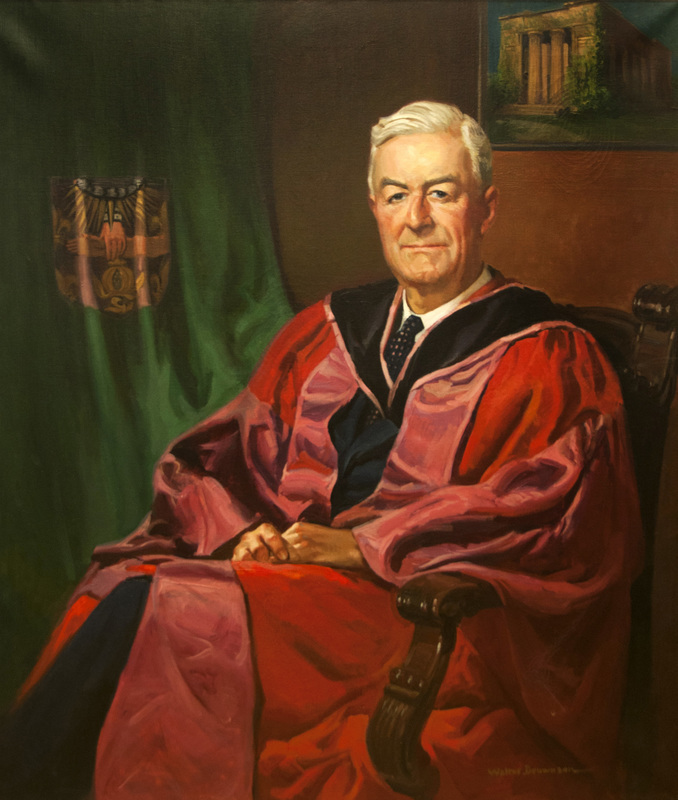 Over the next 26 years, Apperly built the department, taught pathology to hundreds of students, and contributed to the medical and scientific literature. Upon his retirement in 1958, MCV named its pathological museum in his honor. ← Lynn DeForrest Abbot, Jr.